Participant registered under 'Burn-the-Jews' screen name banned from ESPN's weekly Australian football pool competition. 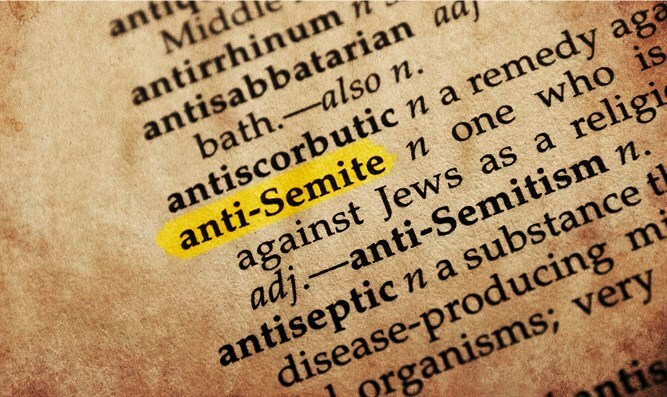 International mega sports media company ESPN has removed a participant in its Australian Football League footy tips competition who had registered his screen name “Burnthejews” and has banned the person from reregistering. The sport is known in Australia as AFL but to its myriad of supporters across the country it is affectionately called "footy". It is to many Australians what baseball and football is to Americans, and soccer and cricket are to other sporting nations. ESPN runs an online competition in which participants forecast results weekly. The company acted swiftly when this user name was brought to its attention. “While we do have significant systems in place to prevent the use of profane, bigoted and offensive language, in this case they did not catch it early enough and we are sorry. As soon as we became aware, the accounts were immediately removed from our site and the users have been blocked from re-registering,” the spokesperson said. Peter Wertheim, the co-CEO of The Executive Council of Australian Jewry, told J-Wire: “As a leading global sports media company, ESPN reaches audiences in virtually every country in the world. “ESPN is to be commended for taking prompt action to bar that person permanently from its platform,” Wertheim said.